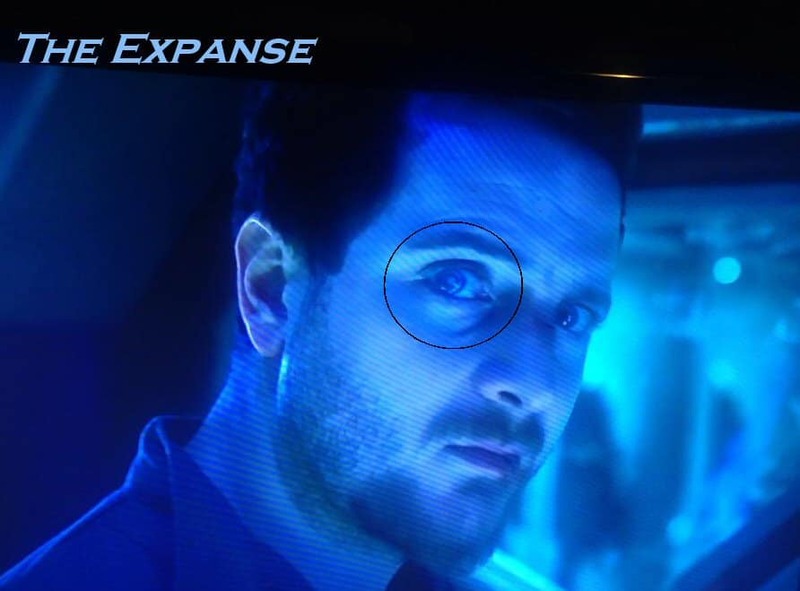 The Expanse is a Drama, Mystery , Sci-Fi Tv series that has been on air since 2015. It is rated 8.4 by IMDB. It’s story that takes us hundreds of years in the future. The date isn’t clearly mentioned. Humans have colonized the solar system. And Mars has become an independent military power. Rising tensions between Earth and Mars have put them on the brink of war. Naren Shankar is an Indian American writer, producer and director. And he is the director of this television series. Critics say “The Expanse” keeps true to the science. Mostly, because Shankar has a Ph.D. in electrical engineering and applied physics. Obviously, it also helps that the writers of the books on which the show is based — Daniel Abraham and Ty Franck, known collectively under the pen name James S.A. Corey — are science-savvy as well. The below is a few screenshots from the series. The guy(spy) wears an AR lens in one of his eyes. When he looks at the panel, it shows him what it is and how to operate it. 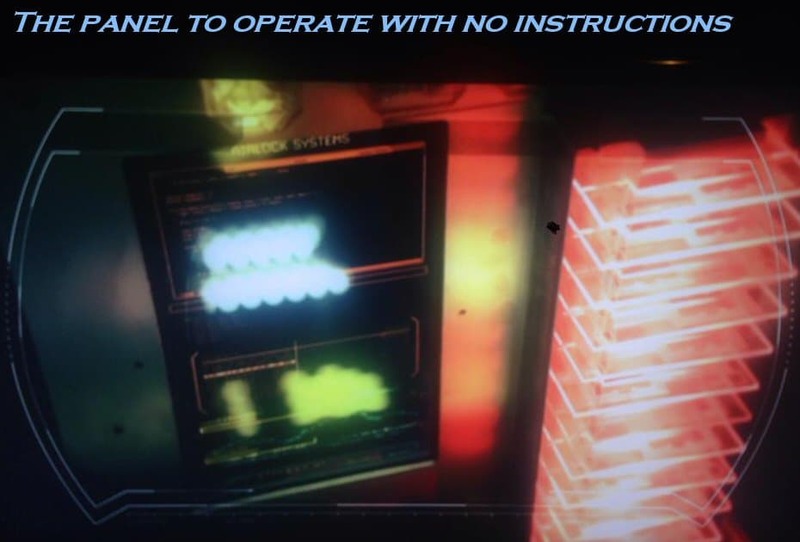 Evan Warfel says “Lessons from The Expanse: In Space, No One Complains About the Documentation” Because, they use the AR technology and they don’t have to store and look for manuals. 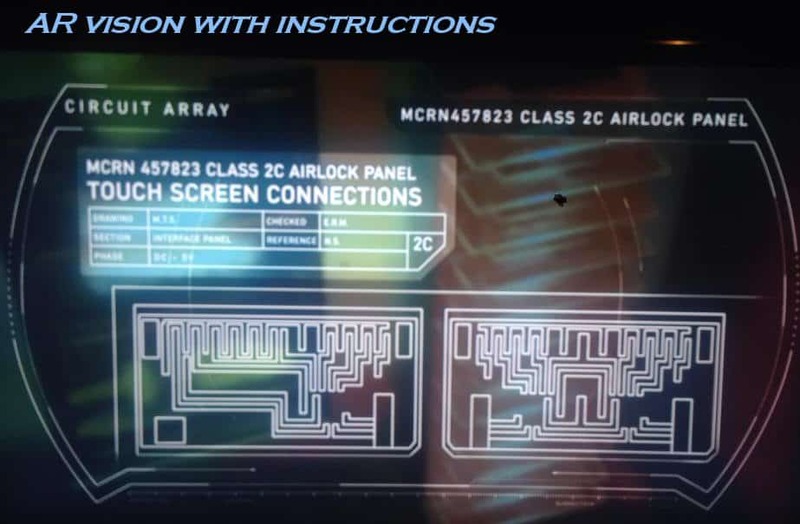 To use the panels and gadgets the manuals, instructions displayed in AR view when needed. The below is a few screenshots from the series. The guy(spy) wears an AR lens in one of his eyes. When he looks at the panel, it shows him what it is and how to operate it. 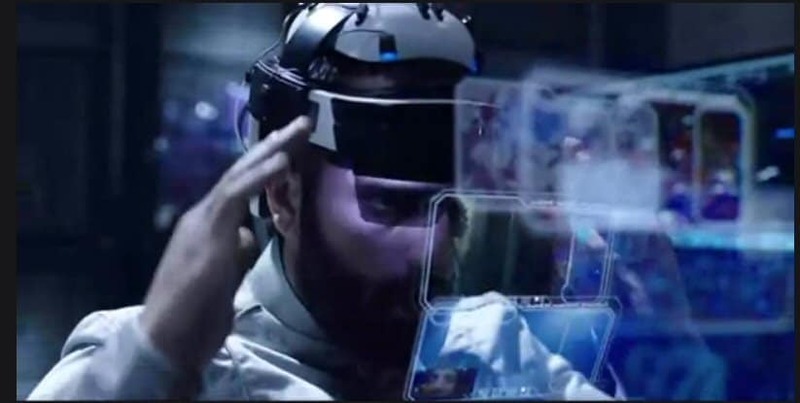 Even Warfel adds “The Expanse utilizes mature Augmented and Virtual Reality to great effect.” The series indeed uses some imaginary technology and existing technology and advanced existing technology that you don’t find too far fetched. That gives you a somewhat reality feeling and pulls you in.